Taekwondo Shoes by Benza Sports are innovative stylish, with senior breathable material, make it play its functional roles, ensure a comfortable movement. 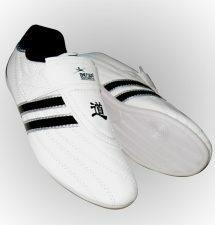 Lightweight and breathable, specially design for Taekwondo, Boxing, Kung Fu and TaiChi. 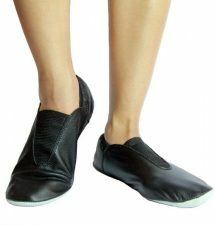 This product adopts rubber soles, thicken and non-slip, good elasticity and softness, give you a comfortable wearing experience, Velcro closure.